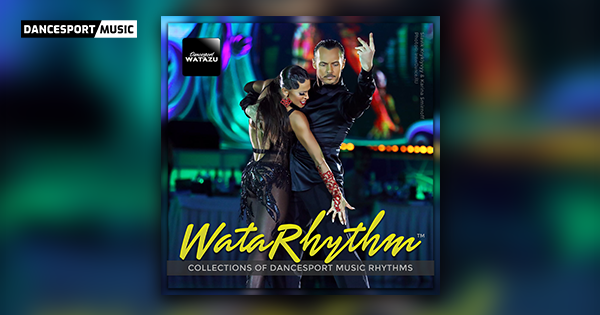 A collection of rhythmical Latin Dancesport Music for your practice, shows and competitive dancing. "It's not just your ordinary latin dancesport rhythms" The album gained favorable response and popularity after it's releases on July of 2015. Now, you can exclusively download the individual track, why not the whole album?